Lucky O’Toole is sure of it. What she isn’t sure of is how to deal with it. 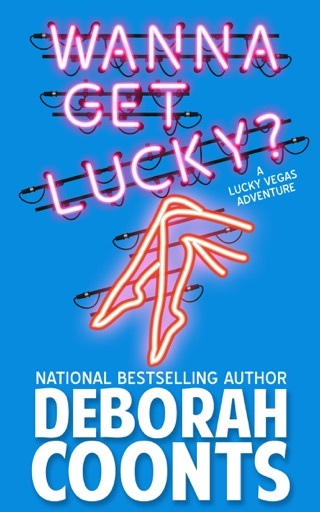 In Paris, far away from her Vegas home, Lucky is out of her element and out of ideas. Especially when a fortune of rare wine is stolen from her fiancé’s family in a daring heist using the tunnels under Paris. She could find the wine and clear her name. Easy…until people start showing up dead and everyone seems to want Lucky’s head on a pike. Especially the lead police detective investigating the murder and the theft who happens to also be the torch-carrying flame of her betrothed. Sensing an opening, Teddie, Lucky’s former lover, in Paris to open a musical review in Montmartre, gives her a shoulder to cry on. 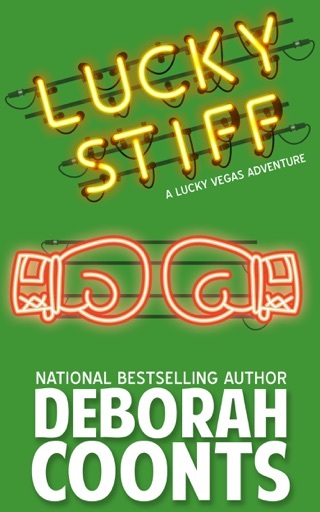 A wise woman, Lucky runs, risking life and liver to find the wine and catch the killer before he kills again. Then, and only then, will she be free to make a choice about her future. 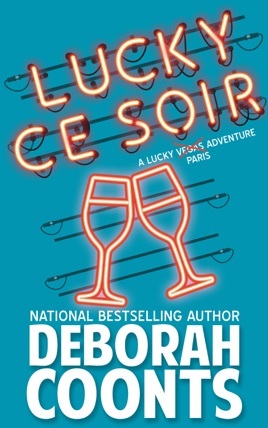 A light, funny, romantic mystery providing a Paris escape appropriate for anyone looking for a good laugh. Get your copy today! 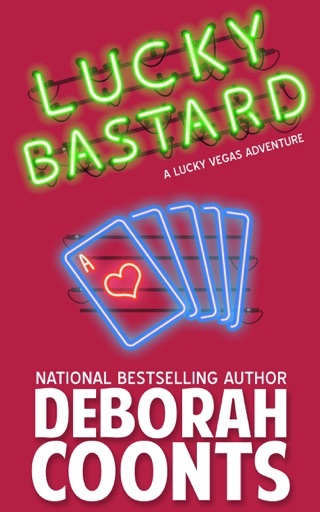 The best LUCKY O’TOOLE VEGAS ADVENTURE book I have read. Excellent writing by Ms. Coonts. Great introspection by Lucky and as usual, she is in the thick of it. 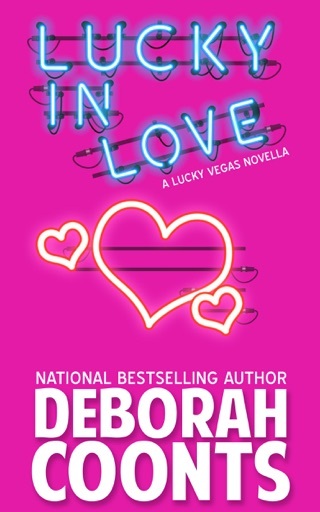 What does she have to lose - her fiancé, her life, her freedom? Murder and intrigue; who are the bad guys? Who are the good guys? Are there any good guys? 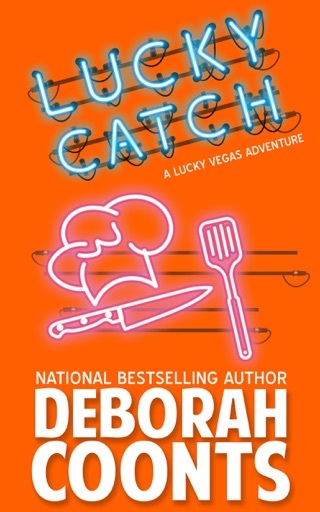 Lucky will do whatever it takes to find a killer and right a grievous wrong. 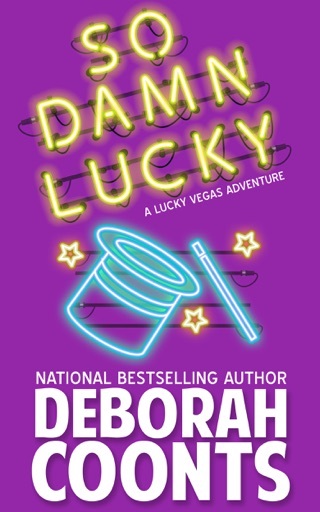 You will laugh and maybe shed a tear as you root for Lucky as she sets Paris on its ear. I really enjoyed the Paris setting and learning a bit about the wine industry. 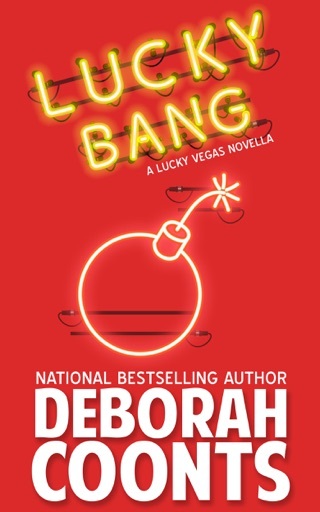 The plot was intriguing and filled with all the characters I have grow to love and a few new ones for a bonus. 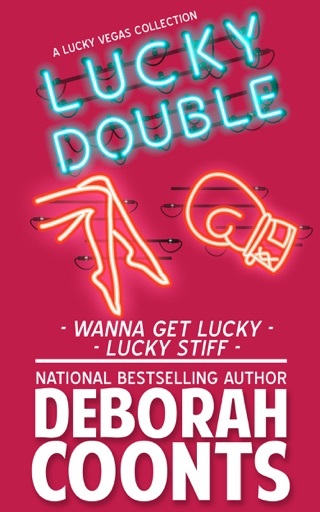 While the mystery stands alone, this is a definite must read for all Lucky fans following Lucky and her romantic relationships. Can’t wait for book #11.